UFCW Local 401 is happy to announce that on June 17, 2015, an application for certification on behalf of the employees of Kaybob Lodge was filed with the Alberta Labour Relations Board. Kaybob employees were given raises as management heard of their interest in a union. Kaybob employees have stood up to their employers and, in the face of a raise, understood that fair representation was something they deserved. UFCW Local 401 looks forward to working with CIVEO in order to ensure that employees are treated fairly and are protected. 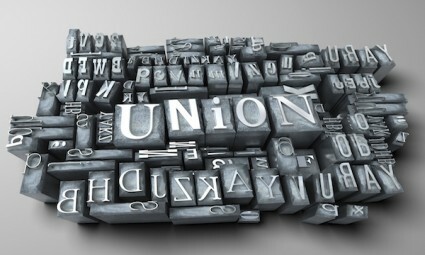 It is the right of every eligible worker to join a union and to express their support for unions in the workplace at the voting date set by the Alberta Labour Relations Board. July 10 is the big day of the vote; we encourage all Kaybob employees to not become discouraged by propaganda and take this opportunity to become stronger. UFCW Local 401 is enthusiastic at the prospect that Kaybob Lodge Employees will be joining our large union membership. Camps are a very important part of the UFCW Local 401 family and the individuals working in these camps are what make this union so strong.